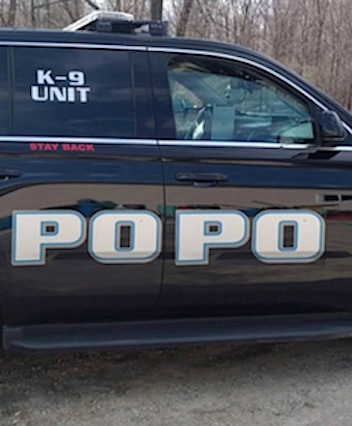 According to policemag.com, Popo is slang for “police.” Originally coined by Southern California Asian gangs, now nationwide and thought to be of African-American derivation. Urban Dictionary says the term was derived from beach bike officer’s shirts, which read PO for “police officer.” Popo is also “grandmother” in Chinese American slang. The four Little Washington Fabricators workers killed in a violent head-on crash involving a utility truck and a septic tanker have been identified by the York County Coroner’s Office. The victims have been identified as Jonathan Beiler, 27, of Peach Bottom, Pa., Gregory Butcher Jr., 36, of West Chester, Pa., Reuben Fisher, 23, of Oxford, Pa., and Matthew Hurst, 24, of Glenmore, Pa. According to the coroner’s report, Butcher was driving the utility truck. The three other victims were passengers. Beiler, Butcher, and Hurst were all wearing seat belts, but it’s unknown if Fisher was wearing his, according to the coroner. According to the report, all four victims were killed on impact. Alabama authorities have issued a Child Abduction Emergency, Amber Alert. 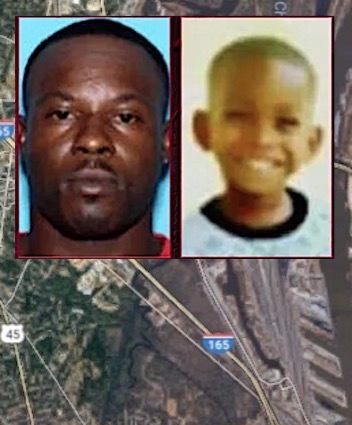 The Saraland Police Department and the Alabama Law Enforcement Agency are searching for 3-year-old Morris Roberson IV. Authorities say Roberson was abducted by Milton Farris, 31. He was last seen Friday night on Highway 45 in Eight Mile, Alabama. He was wearing a red and blue polo shirt, blue polo jeans, and red and blue Jordan shoes. He is believed to be in extreme danger, according to authorities. They may be traveling in a 2010 maroon Nissan Altima without a license plate. If you have any information regarding this missing child, please contact the Saraland Police Department at 251-459-8477 or call 911. 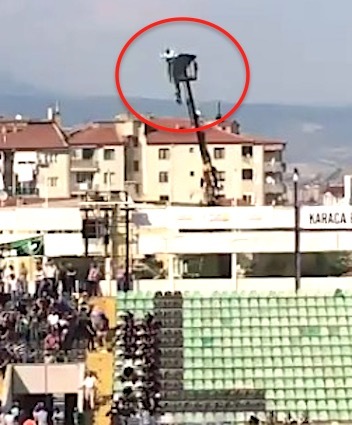 Demirkaya rented the crane for 354 liras (less than $100 USD) and showed up for his team’s match against Gaziantepspor Saturday. 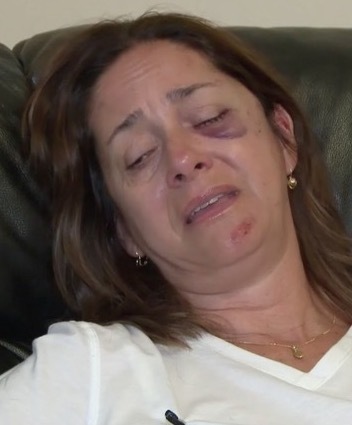 Luz Baena has been named as the Houston woman who was the victim of a recent violent attempted kidnapping. Baena said she was riding her bicycle when a man in a vehicle pulled over and abducted her. The Houston woman is recovering from injuries she sustained after jumping out of her kidnapper’s car. 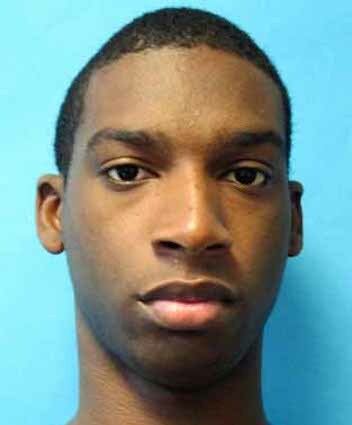 Stefon Larell Ethridge, has been named as the Florida victim of a deadly shooting outside an Arlington neighborhood McDonald’s. Ethridge, 21, was found shot dead late Sunday outside a McDonald’s in Jacksonville, Sheriff’s Office said. There is little to go on as far as suspect information at this time, in an incident police are calling a murder. Officers arrived scene after responding to a call of shot fired about 11 p.m. at the fast food eatery’s University Boulevard location. Police then located Ethridge wounded in the parking lot. 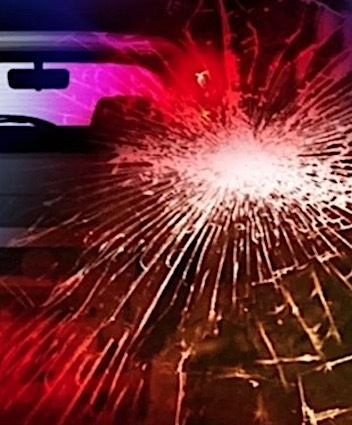 Sherryann Jamila Haylett, of Bloomfield, CT., has been identified as the young woman killed in a single-vehicle crash early Monday morning in Farmington overnight. 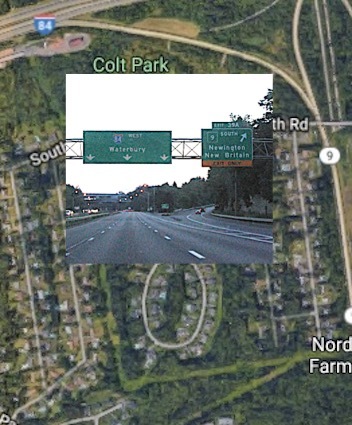 State police say, Haylett, 24, was operating a vehicle on Interstate 84 eastbound when she lost control and went down an embankment in the area of Exit 40. Haylett was pronounced dead at the scene. Bani Duarte, the California woman who posted bond after she was arrested following a drunken driving crash that killed three Las Vegas teenagers in Huntington Beach, was back in jail Sunday after being charged with murder and after investigators learned she may have intended to flee the country to avoid prosecution, police said. 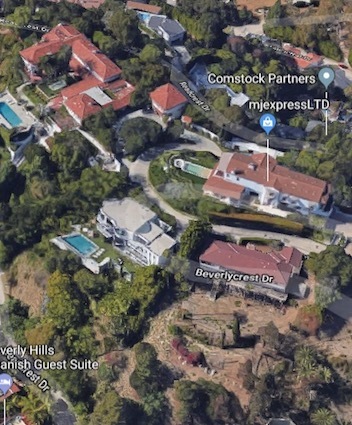 Duarte, 27, of San Clemente was arrested without incident in Downey about 1 p.m. Sunday on a $5 million warrant, Huntington Beach police said in a news release. The three teenagers killed in a two-vehicle PCH crash in Huntington Beach have been identified as Brooke Hawley, Dylan Mack and A.J. Rossi. 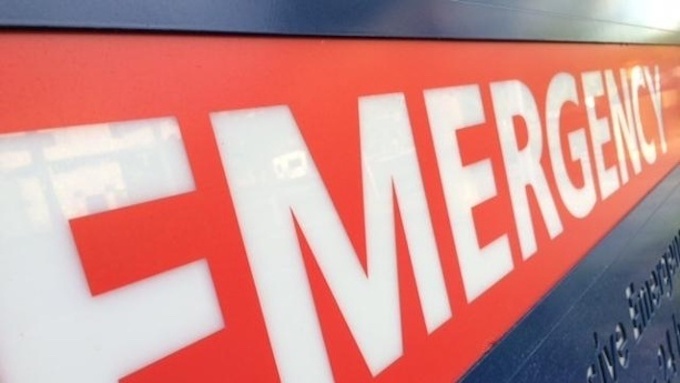 The driver of the second vehicle, who survived the crash, was identified as 27-year-old Bani Duarte of San Clemente. She was arrested on suspicion of vehicular manslaughter and DUI. 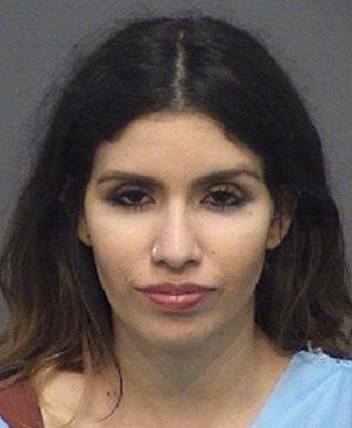 Duarte could later been seen smirking in her DUI mugshot. 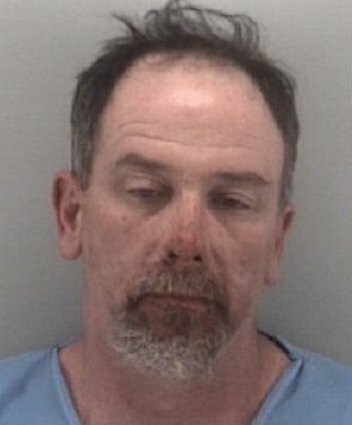 Michael Kevin McReynolds, of the Coalboro Road in Chesterfield, VA., has been charged with “aggravated malicious wounding” after unleashing a brutal on a Richmond man aged 80. That man was sent to the hospital with life threatening injuries. Richmond police officers say they were dispatched to Hull Street and East 32nd Street in the Broad Rock Neighborhood just before 3:40 p.m. on reports on an assault.